Whimsy Is Forever: NOTD - L.O.L. This week, I pulled something out of my polish box that I thought would look happy and bright on my fingertips! 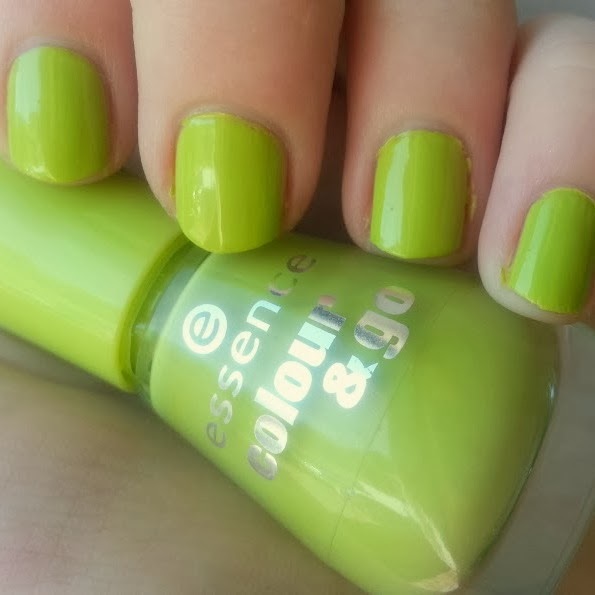 Depending on the lighting, this polish can be even brighter than the above image (taken indoors). It's a lovely, bright lime green - the perfect balance between yellow and green.